Fundraising created Bridgton Academy 211 years ago. What will your gift to Bridgton create today? Please Join Us in Celebrating 211 Years of Making the Difference! On March 8th, Bridgton Academy will proudly celebrate its Founding Day, marking 211 years of educational excellence on our historic campus in North Bridgton. To honor this milestone, we are challenging all of our alumni, families, and friends to continue the spirit of giving that created Bridgton Academy by helping us reach our $25,000 Founding Day fundraising goal. It all started with $1,500—the initial funds pledged by three of our town’s earliest settlers who wanted a designated learning space where their children could obtain a formal education, despite the obstacles of rural living. Today, this figure equates to over $29,000! Our $25,000 goal was chosen in a nod to the spirit of philanthropy that first launched Bridgton Academy. 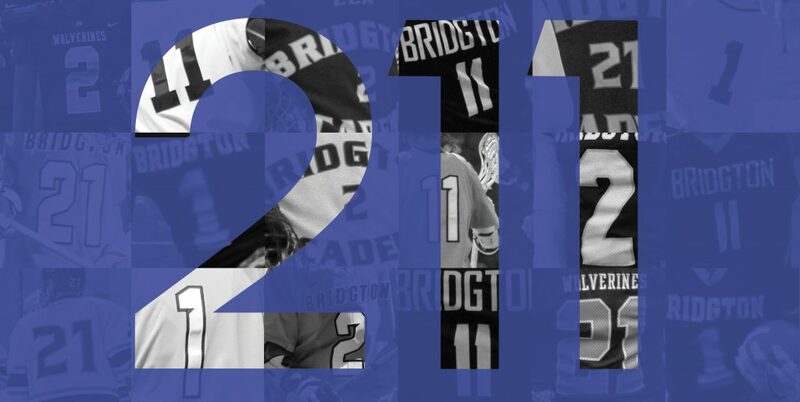 As we now know, this fundraising effort resulted in the creation of 211 years of educational excellence and thousands of proud Bridgton Academy alumni. Please consider supporting Bridgton Academy’s Founding Day today. Three of Bridgton’s earliest settlers, Merchant Samuel Andrews (North Bridgton), Dr. Samuel Farnsworth (Bridgton Center), and Mr. Enoch Perley (South Bridgton) spearheaded the first-ever fundraising campaign in order to create Bridgton Academy.